May’s the perfect time to celebrate National Salad Month. Did you know the Association for Dressing and Sauces (naturally) created this event in 1992? We didn’t think so. National Salad Month encourages people to incorporate more salads into their daily food regimen. So this May, celebrate by turning over a new leaf. Now then — change your eating habits, get creative with your salads, and inspire others in your life to do the same. A restaurant in Chicago opened the first salad bar. Caesar Cardini, an Italian chef working in Tijuana, created (what else?) the Caesar salad — but his version omitted anchovies and only permitted the use of Italian olive oil. Iceberg lettuce was developed as a solution to long distance transportation issues related to other types of lettuce. Leonardo da Vinci was the first artist to paint salad; his piece, “Leda,” depicted the goddess of fertility holding a bouquet of lettuce. Aristotle writes about the health benefits of Swiss Chard. National Salad Month is all about cleaning up your eating habits and incorporating a healthier food regimen. So this May, take advantage of this holiday and ask friends and family to join in on a little healthy competition. Whoever makes the healthiest changes during the month — and has the most visible progress — wins a prize. Buy salad cookbooks, look at Instagram or Pinterest for recipe inspiration, or reach out to friends and family — the ones whose healthy habits you admire — and ask if they have any salad recipes you can borrow. Who doesn’t love a Sunday Funday? But they’re typically filled with sugary drinks, alcoholic beverages and unhealthy, fatty foods. So in honor of National Salad Day, reach out to friends and let them know you want to change things up for the Sundays in May by choosing healthier restaurants that offer lots of salad options. American growers in the 1930s saw a 33% increase in consumption. A certain sailor named Popeye got the credit. Salty dressings generally season spinach. Thus, the word salad comes from “herba salta” which is Latin for “salted herbs." California banned Caesar salads in 1998 (for a short time) because they included a raw egg. Lettuce is very popular in the U.S. In fact, lettuce comes in second as the most popular fresh vegetable in the states — right behind potatoes. 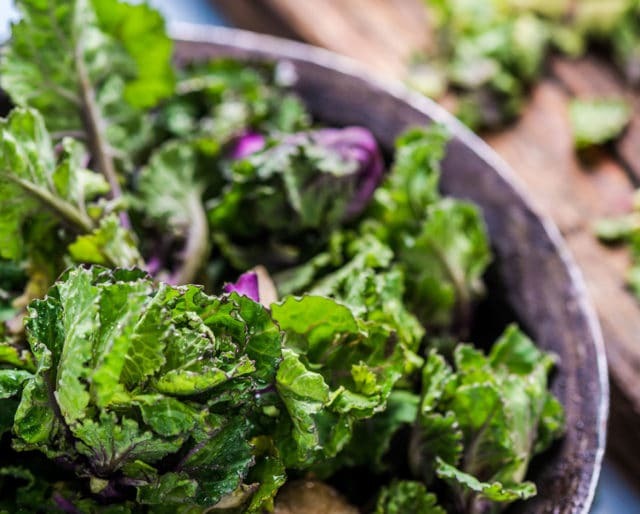 If kale or spinach is the base of your salad, you’re already getting tons of health benefits. Any protein, additional veggies, or healthy fats are bonuses. Even if cheese, a fatty dressing, or tortilla chips are prominently featured in your salads, you’re still bound to get some valuable nutrients from whatever veggies or protein may be hiding under that all that blue cheese. Sure, salads are known for being healthy, but they also make on-the-go meals a little easier. The chopping can be done the night before, and thanks to nifty, convenient salad containers that feature built-in dressing compartments, soggy leaves are a thing of the past. You don’t have to feel bad about indulging since salads are typically a lighter meal choice than say, chicken wings, or french fries. In fact, the more scoops of salad, the more veggies and fiber you’ll consume.